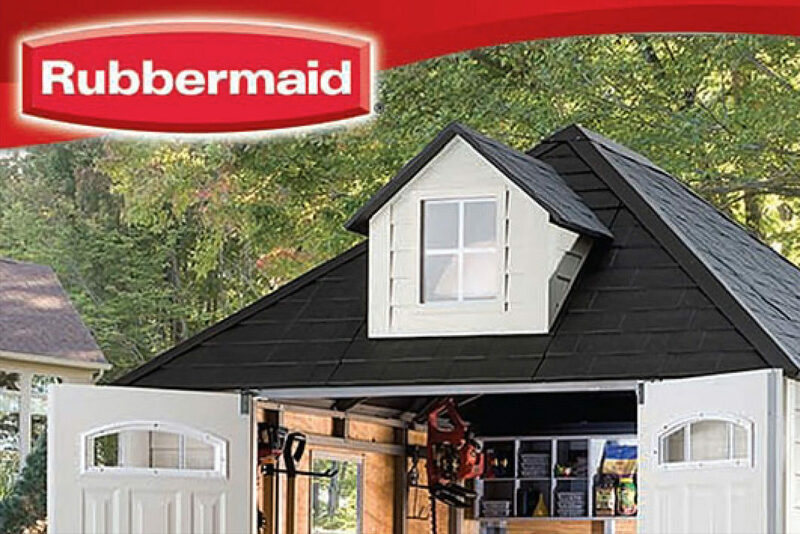 Create a direct mail piece targeting upscale homeowners, convincing them that now was the time to invest in a Rubbermaid storage shed. Collaborating with another agency, we addressed the reader’s main objection (bad-looking sheds) and appeal to his/her ego at the same time. A shed with “front yard beauty” that looked right at home on the reader’s prized real estate. To help itemize the benefits of the shed, we suggested a scannable comparison chart. It compressed and conveyed a lot of benefit-laden information within a small space.